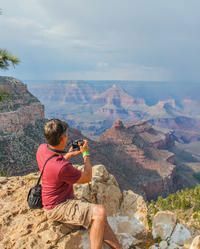 When you plan an escape to the Grand Canyon, book the Best of the Grand Canyon Comprehensive Package and enjoy all the natural beauties the Grand Canyon has to offer, with four nights of comfortable and secure lodging, the Grand Canyon South Rim Bus Tour, and the Helicopter Tour of Grand Canyon National Park. 4 Nights' Accommodations in your choice of over 6 hotels. Along with your activities, the package includes an enjoyable four-night stay at the hotel of your choice! With over 12 hotels to choose from, you are sure to find exactly what you're looking for. Whether you want something with the amenities that you desire or are looking for something based off of its proximity to the canyon, you are sure to find it with this vast array of lodging choices. 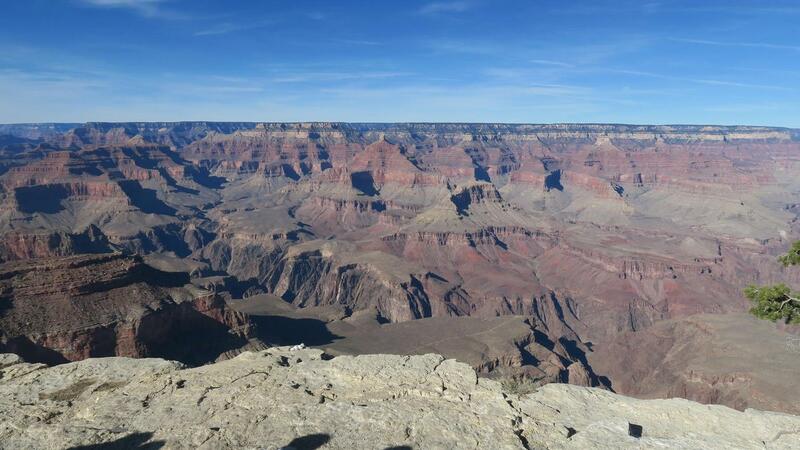 Bring the family and enjoy an amazing time of sightseeing throughout the Grand Canyon area with the Best of the Grand Canyon Comprehensive Package!